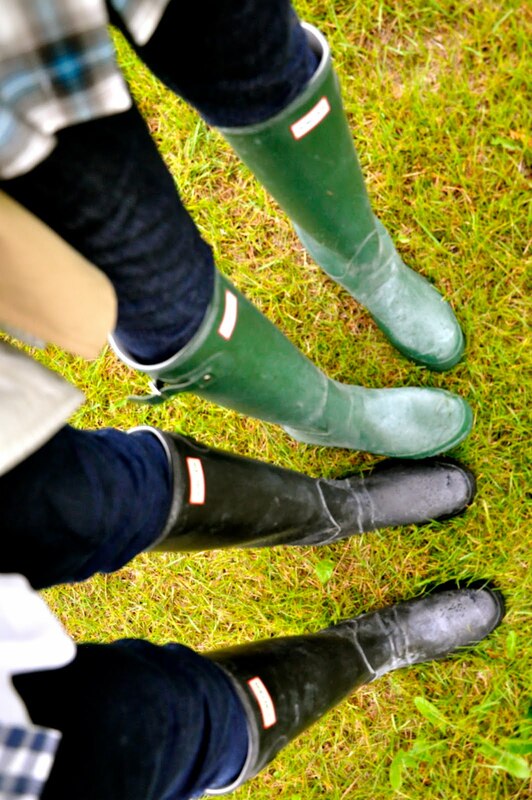 Rain means Hunters! It's hard not to love wellies, they offer are the perfect balance of preppiness, grittiness and practacality. The rain also meant we could bring out our trench coats again. We definitely felt like we could be Burberry models channeling all these old English styles! 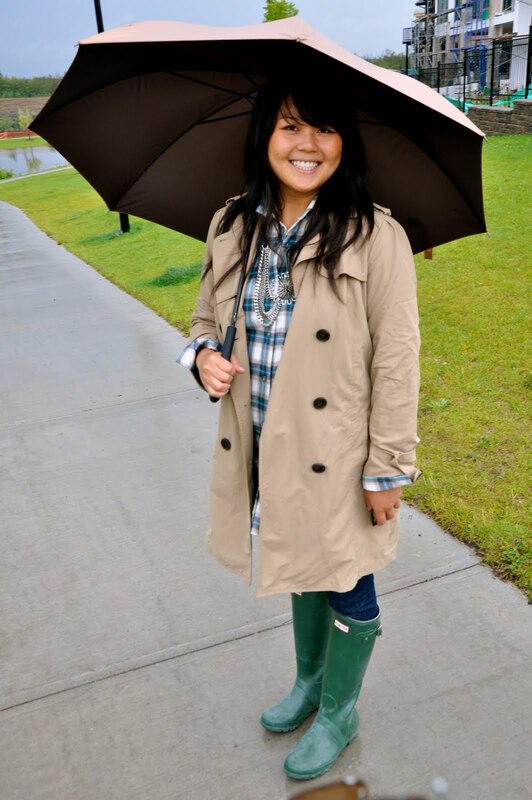 i love jasmines trench, it looks like burberry! really lovely photoss, they made me smile, there funny and cute. Would like to have a pair of Hunter as well. I heart wellies!! Great photos! 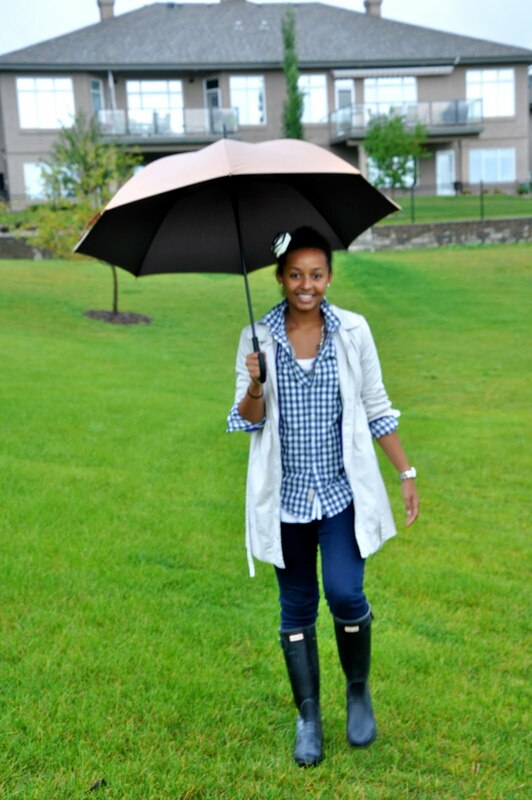 im so not over summer yet but you girls are making me wish it was rainy so that i could stomp around in puddles!! I Really Wanted Hunter Boots At First But Have Yet To Invest In Them! love these boots! i've been meaning to get a pair myself!! Love my Hunter boots too! hunter wellies + trench coats! love! I like these, but I want Pucci wellies! Hows that hunterboots ? comfy? Perfect English country look! 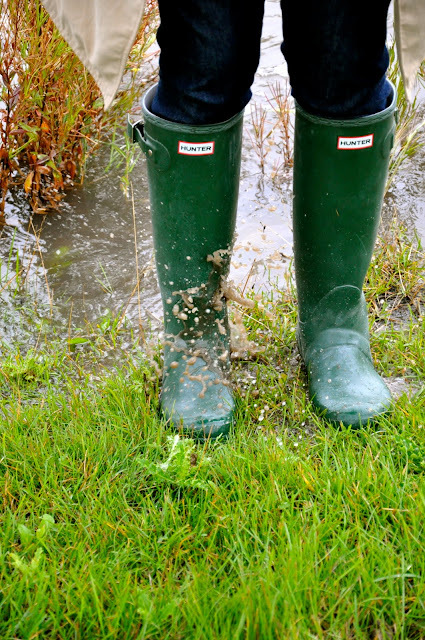 I could do with some wellies with all the rain in London right now! I love Hunters! Been eyeing a pair myself. So cute. You girls look adorable. adorable, i need a pair! tsega will be lovin' this post, she's obsessed with hunters! gorgeosu girls! 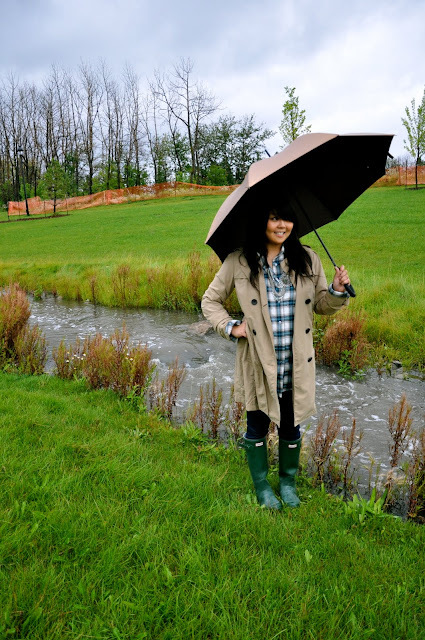 i love these photos:) needing some wellies! 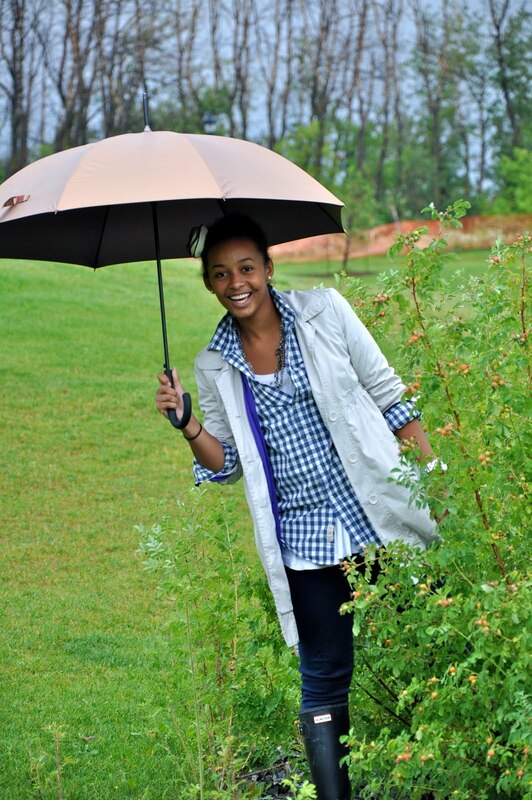 love the last shot..soo much fun to be out in the rain!! I love wellies I just ordered myself a pair for my semester abroad in london!! I just need a "Like" button and I would push it. Great post.